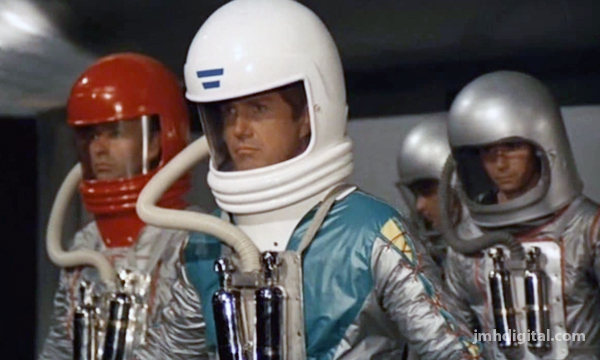 War of the Planets  - Who doesn't like a movie about a giant robot enslaving humanoids? 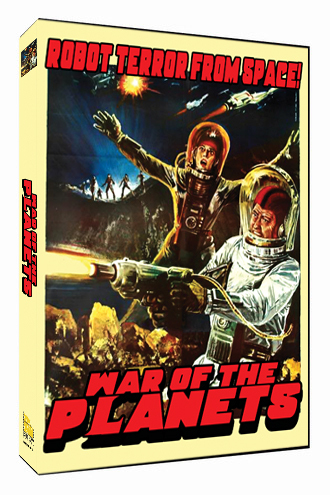 War of the Planets (Italian: I Diafanoidi Vengono da Marte, literally "The Diaphanoids Come From Mars") is a 1965 Italian science fiction film, produced by Joseph Fryd and Antonio Margheriti, directed by Antonio Margheriti, that stars Tony Russel and Lisa Gastoni (Russel's name is misspelled in the opening credits as "Tony Russell"). It was released theatrically in Europe in 1966. The film's story and screenplay were written by Ivan Reiner and Renato Moretti.